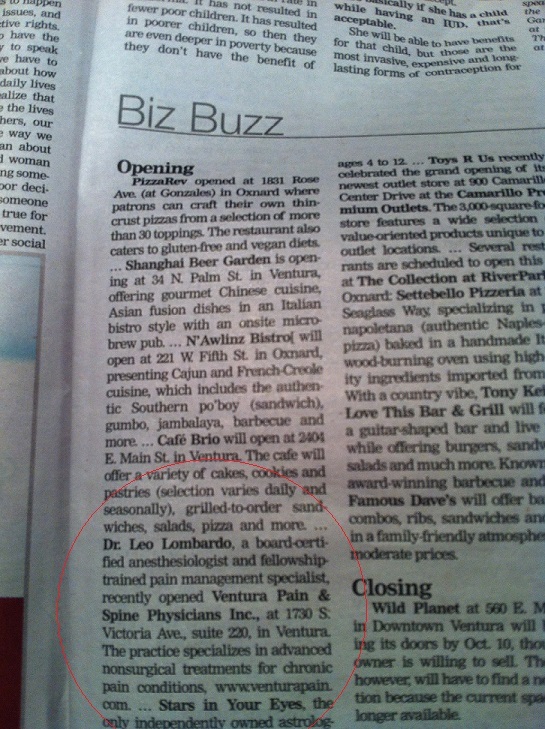 You are here: Home / Front Page / Announcements / Ventura Pain and Spine Physicians in the News! 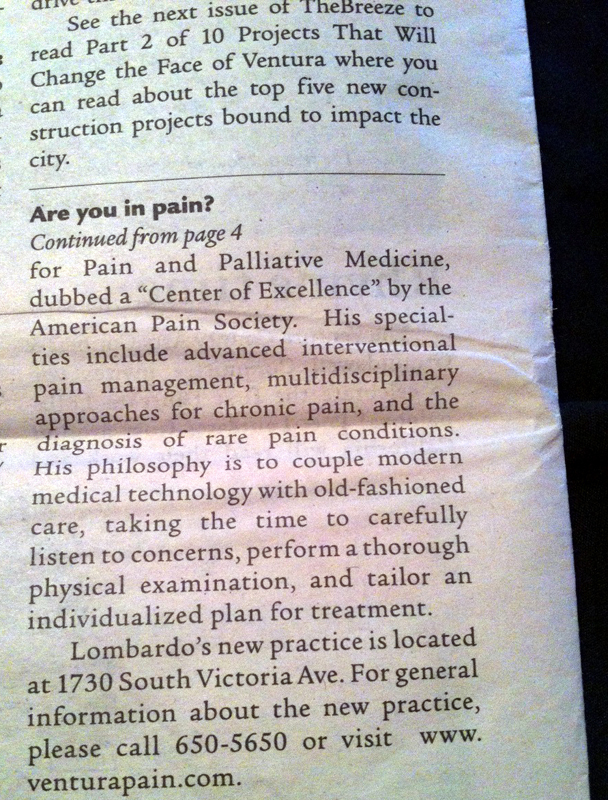 Ventura Pain and Spine Physicians in the News! 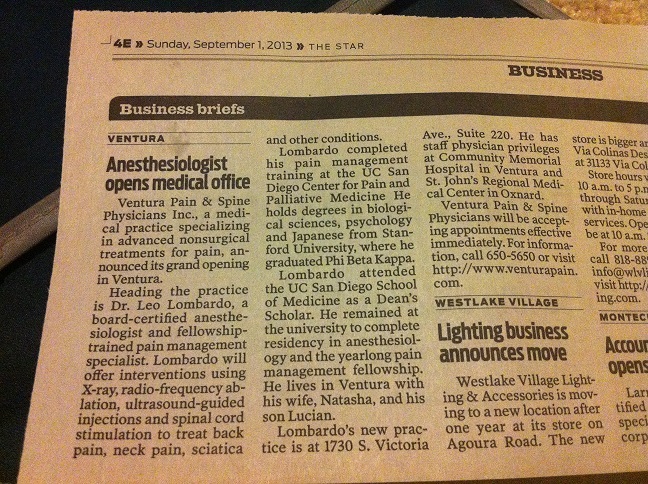 News outlets in Ventura and Camarillo have been picking up word of our Grand Opening! It is often said that there is a national shortage of pain doctors; less than 1% of physicians specialize in this field. It’s my hope that I can fill this niche for Ventura County. 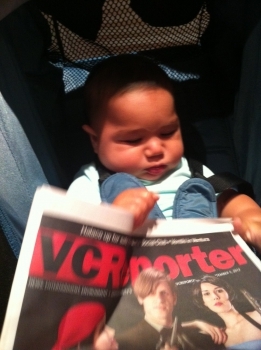 Lucian (age 7 mo) and I have been checking the papers and gathering copies of the reporting. 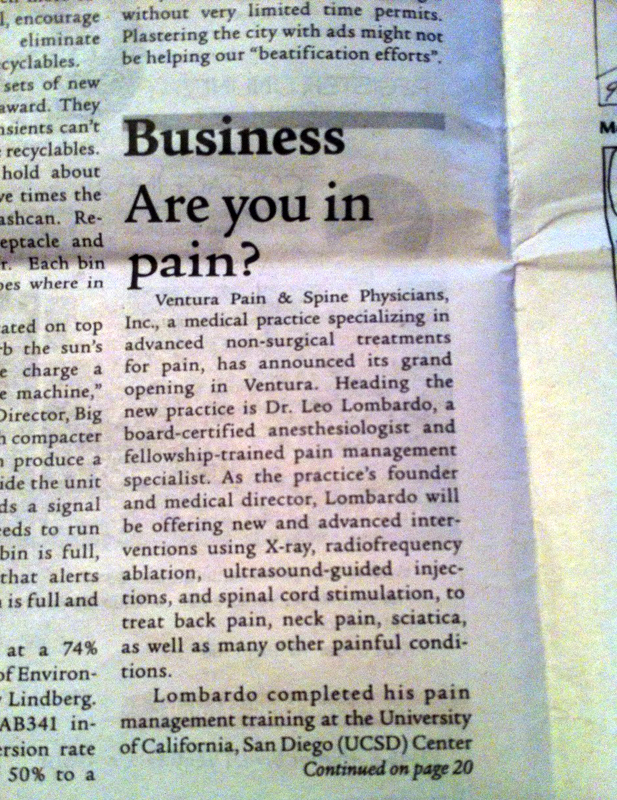 A few days later, the Ventura County Reporter took notice in their Biz Buzz section. Finally, news has reached Camarillo! 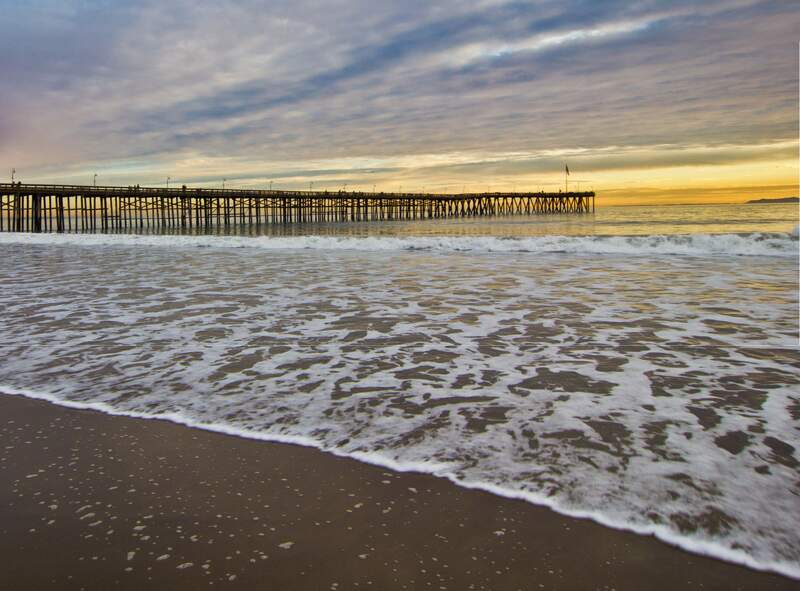 My office is on the east side of Ventura, near its border with Oxnard. I have started seeing some patients from Camarillo, and it’s only a 10 minute drive from my office. See the article in the Camarillo Acorn!